PS4 News will keep PlayStation gamers updated with the latest news, trailers and updates for your PlayStation 4. For all you PlayStation Gamers out there, we know what you want to read about. All the latest details on video games coming to your PlayStation 4 from Sony first party studios to 3rd party developers. 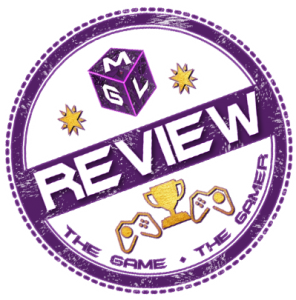 We regularly update MGL with all the latest games that are available for PS4 along with new game announcements and big reveals from PlayStation and their partners. Here you will find both PS4 exclusive games or exclusive content, news from other games developers releasing games on PS4 and cool PSN games from indie developers. First Mortal Kombat 11 Gameplay Revealed – Story, gameplay and fatalities!